What to Buy the Biker in Your Life | Hupy and Abraham, S.C.
Riders are, by definition, thrill-seekers. So it’s only natural that we leave the daunting task of Christmas shopping to the last minute, creating our own harrowing race against the holiday season clock. If YOU’RE in this panic while shopping for the motorcyclist on your list, then look no further. We have your winning strategy right here! Jump Pack, $40-$80 – A perfect fit for ALL rider types, and even everyday ordinary drivers! Jump packs power everything from laptops and cars, to motorcycles and cell-phones. If you have a biker on your list that’s also a gadget freak (we’re looking at you BMW riders! ), this gift is the perfect choice! Biker Clothes, Variable – Bikers may not be able to ride in winter, but they can still look cool. 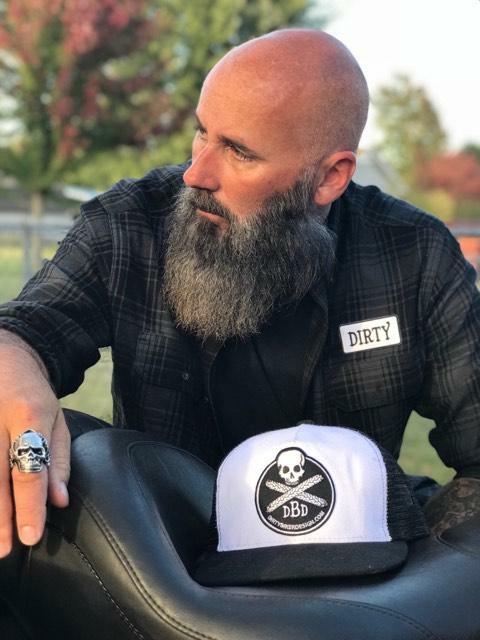 Biker Hats, T-shirts and sweatshirts are ALWAYS classic gifts! Motorcycle Hoist, $40-$200 – If you’re the “go big or go home” type of giver, then this big gift is for you! Or at least for the lucky recipient in your life. Go the extra mile and check out a rolling model. 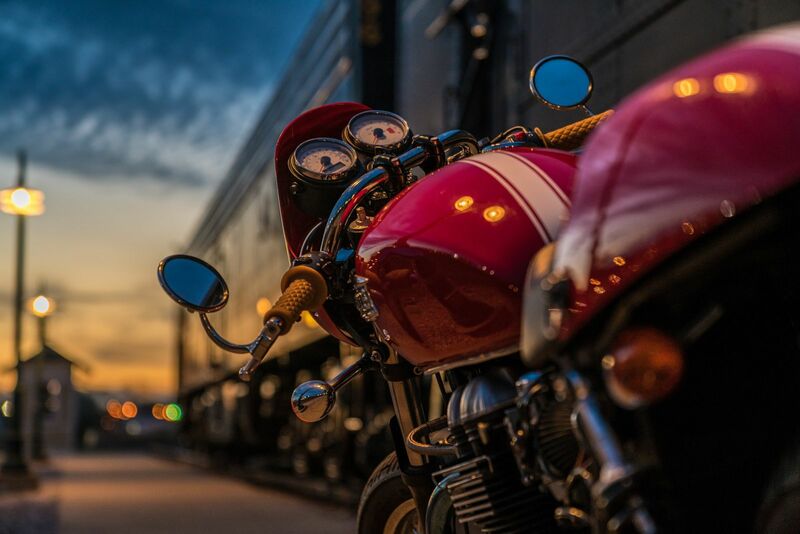 Memories, Priceless ($40-$60) – If there’s one thing motorcyclists like more than riding their bikes, it’s looking at their bikes. Printing your rider’s favorite photo on a canvas makes for an artistic and thoughtful gift. Add a nice frame for extra points in style! Go-Pro, $100-$400 – The big kahuna of biker gifts! Chances are if they don’t have one they want one, and if they do have one they want two. Go-Pros are a great gift for all rider types, as they serve as a learning tool, memory keeper, and bragging rights preserver. At the law firm of Hupy and Abraham, we know riders because we are riders! 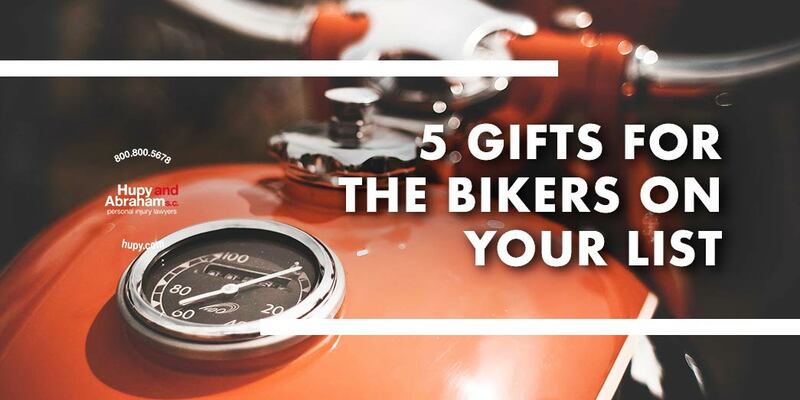 Check back frequently for updated gift ideas, riding tips and motorcycle news. And to get your FREE “Watch for Motorcycles” sticker to complement your motorcyclist gift, click here!